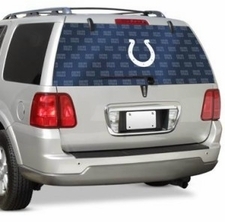 NFL Automotive Gear for Every Team! 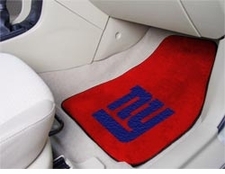 Find high quality NFL automotive products to customize your vehicle. 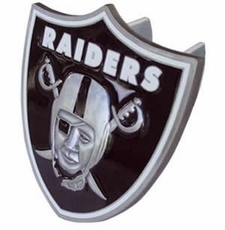 Whether you have a car, truck, or SUV, you can find something to show off your favorite NFL team. 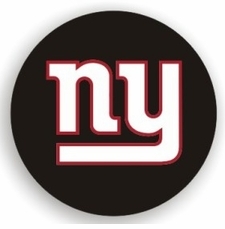 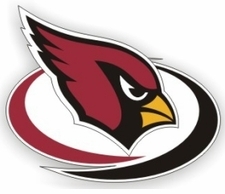 See our great prices on NFL Rear Window Films, Hitch Covers, Tire Covers, Steering Wheel Covers, Car Flags, License Plates / Frames, Emblems, Fuzzy Dice, Magnets, Decals, Splash Guards, Rugs, & More!